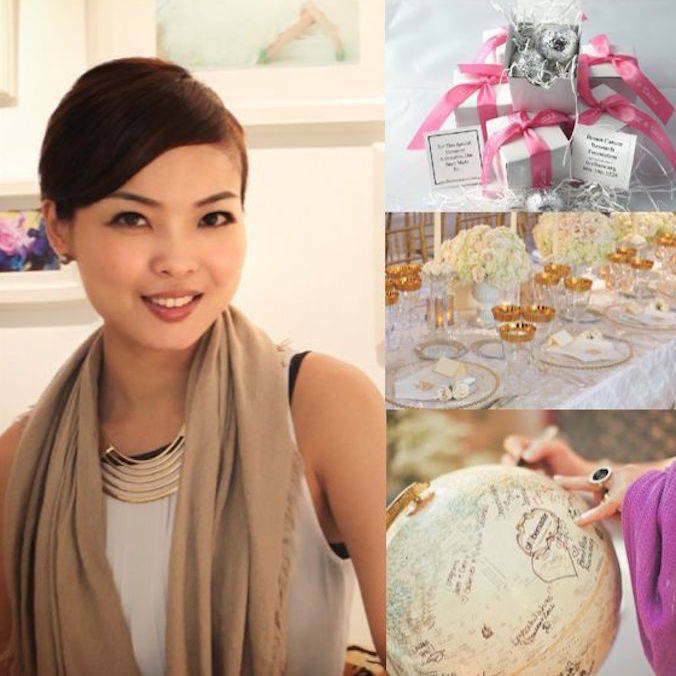 The Theme Wedding Design is a wedding planner based in Hong Kong. Contact The Theme Wedding Design to check prices, packages, location in Hong Kong, and past weddings planned by The Theme Wedding Design. Need info on packages & services offered by The Theme Wedding Design? They made my dream wedding a reality! They were beyond helpful and without their help my ideas would not have been able to come to life. They made my dream wedding a reality! Looking for other wedding planners that can organize breathtaking weddings in Hong Kong other than The Theme Wedding Design in Hong Kong? Browse other talented wedding planning professionals above or view below to look for wedding professionals in other categories in Hong Kong. Whether you're having a wedding ceremony, a traditional hotel wedding banquet, or a destination wedding, you can search for all your wedding professionals right here!